A Proven Age Management Center & Medical System with Predictable Results for men and women. Set your youth attitude and let your body follow – you can and will do it! Cenegenics of New York City will help you control the aging process and optimize your health to make the most of life. Aging is inevitable, but how you age is not. 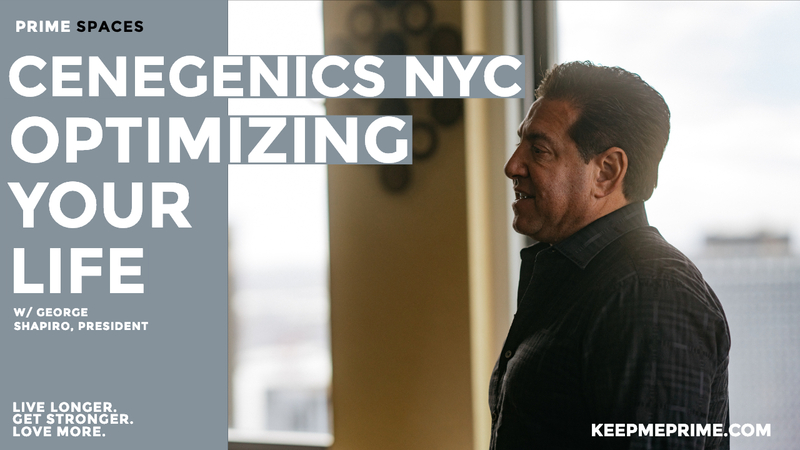 With an evidence-based, proven Age Management medical system, Cenegenics of New York City will help you control the aging process and optimize your health to make the most of life. Everyone has the power to take control and actually manage the aging process. A unique Cenegenics® protocol is your gateway to 21st Century medical science . . . a comprehensive, evidence-based approach to age management. Cenegenics New York City is focused on preventive care: averting premature disability related to aging via medically sound strategies. Regardless of your age, we are here to guide you in regaining vitality and vigor, helping you maintain health and live well longer. We are committed to helping all of our patients achieve their health goals beyond what they believed was possible. We are expert anti-aging doctors in NYC using the latest technology and medical research to create a personally tailored medical program to help patients reach their optimal goals. We have an extensive understanding of the natural aging process and skill in optimizing the underlying biochemical and hormonal processes that lead to premature aging and the debility that comes with it. Our treatment protocols result in a customized, personal and specific program to help you build a future filled with energy, vitality, and expanding personal freedom. Our experts evaluate, track and refine your personalized Elite Health Program constantly to ensure progress, monitor results and modify protocols and regimens to deliver continual growth and healthy aging success.